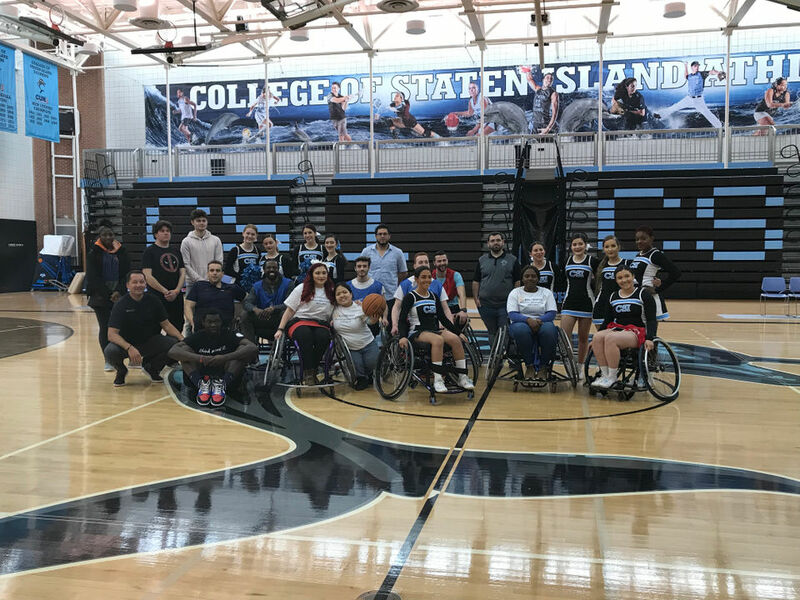 CSI Commissioner for Disabled Students and Veterans Affairs Samantha Wong along with Deputy Commissioner Lucia Rossi spent an entire semester putting the event together specifically to align with CUNY's Disability Awareness Month, which kicked off on Monday. "We definitely want to spread awareness," said Wong. "It was a great experience and it's good to bring awareness to students and build student spirit. 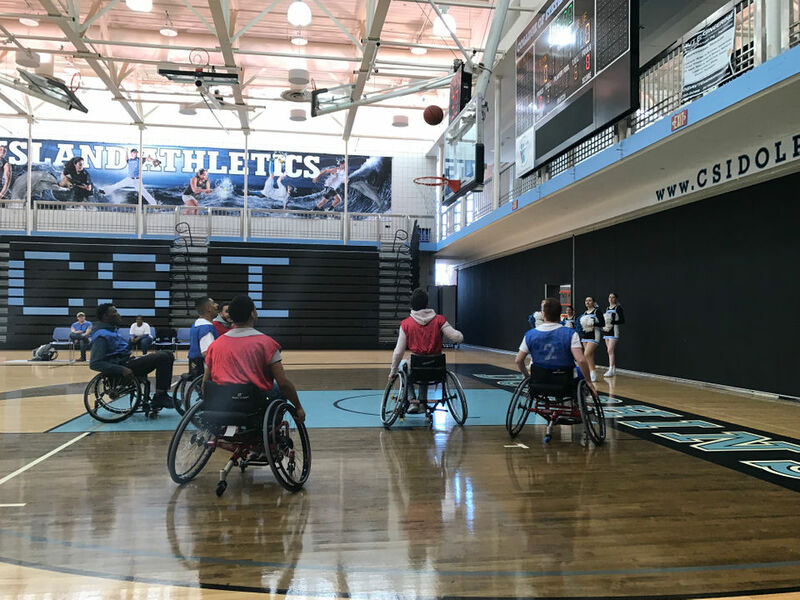 Many assume you have to have a disability to play, but it's open to all students." 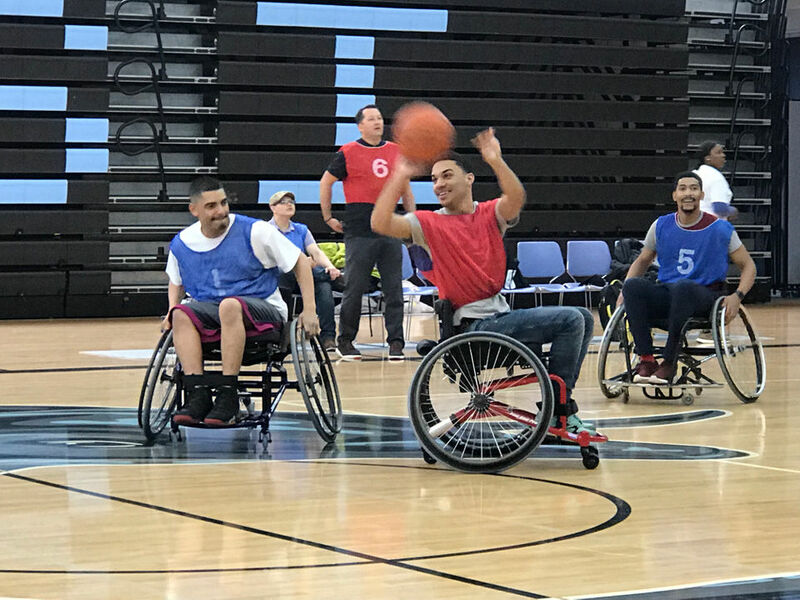 On Saturday February 23rd, 2019, the Wheelchair Sports Federation hosted a Jr NBA Skills Challenge at the College of Mount Saint Vincent in Riverdale NY. 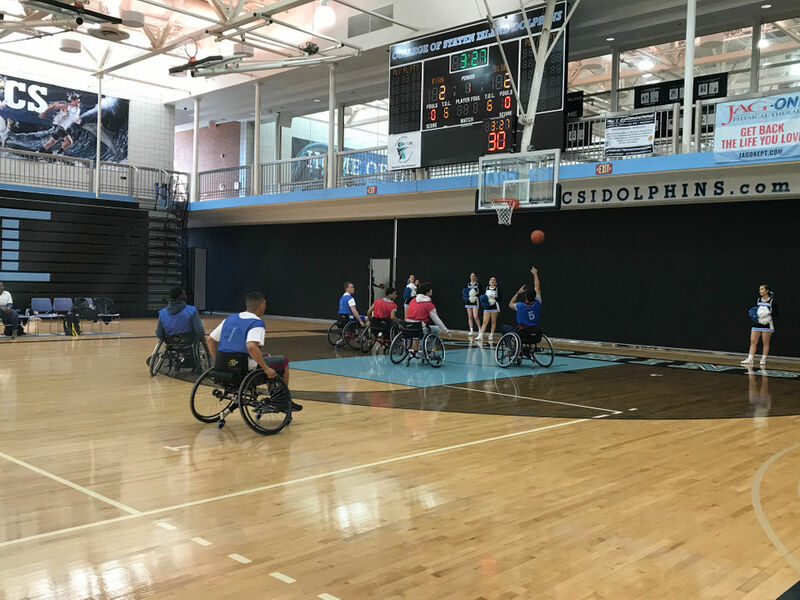 With the help of their Sports Management Club and the players from the Brooklyn Nets and Nassau Kings Wheelchair Basketball Teams, the juniors from the NY Fury competed against the clock to see who would have the highest score. While being timed for one minute, the players had to dribble through cones and then make shots at designated spots for points. For the Under 11 years old category - Max Wong won with a total of 12 points. Congratulations to the winners and the other 5 who came out to compete and play. They also had time to show the college students how to play with a little exhibition. Next up for the winners is seeing if they qualify to compete in the National Championship Jr NBA Skills Challenge in NYC in July 2019. 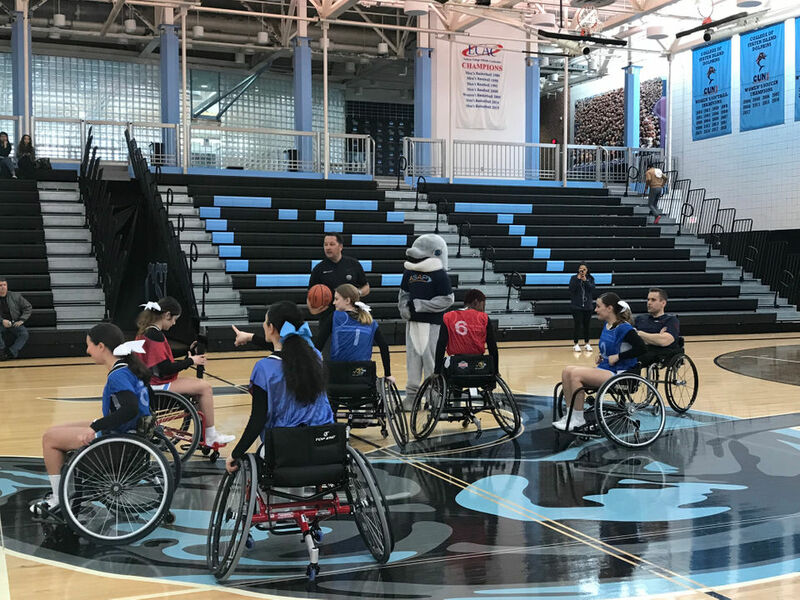 Good luck to the NY Fury Wheelchair Basketball Team who will be competing in Chicago IL in March 2019 for the Junior Wheelchair Basketball National Championships too. 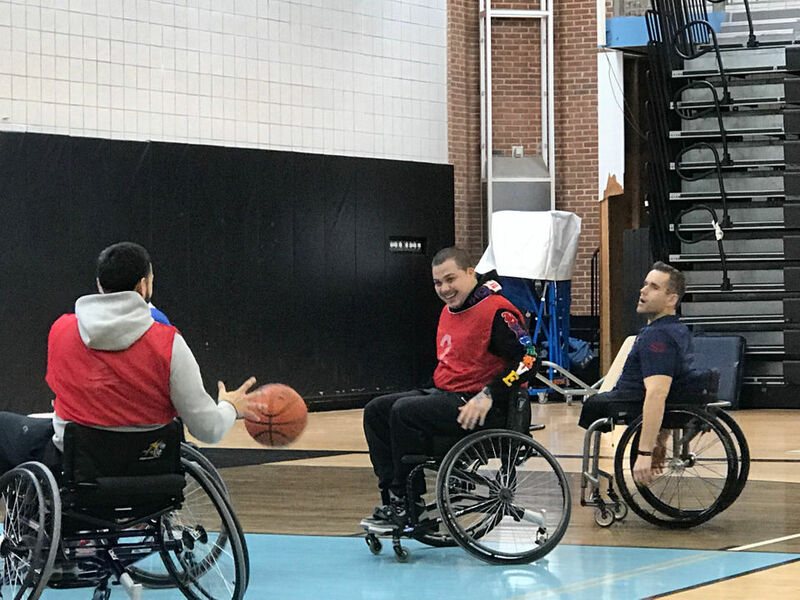 The New York Warriors Quad Rugby team hosted a tournament at Stony Brook University on January 19-20, 2019. Competing in the tournament were the Northern Virginia Mutiny, the Magee Eagles (Philadelphia), and the Connecticut Jammers. The Eagles took 3rd place, while the Mutiny defeated the host NY Warriors in the 1st place game. Winning awards for the weekend was MVP Armand Brunelle and mid-pointer George Casares from the NY Warriors. At the 11th Annual Wheelchair Football Game between the NY Jets and NY Giants at Diamond in the Pines in Brookhaven, NY, the NY Giants were victorious in Overtime by a score of 6 to 0 on Saturday November 17, 2018. Thanks to all our sponsors and volunteers including the Wheelchair Sports Federation, New York Giants, New York Jets, All American Deli, the Town of Brookhaven NY and Edwin Lopez for making this event possible. AXIS and Bulova Nets also played. 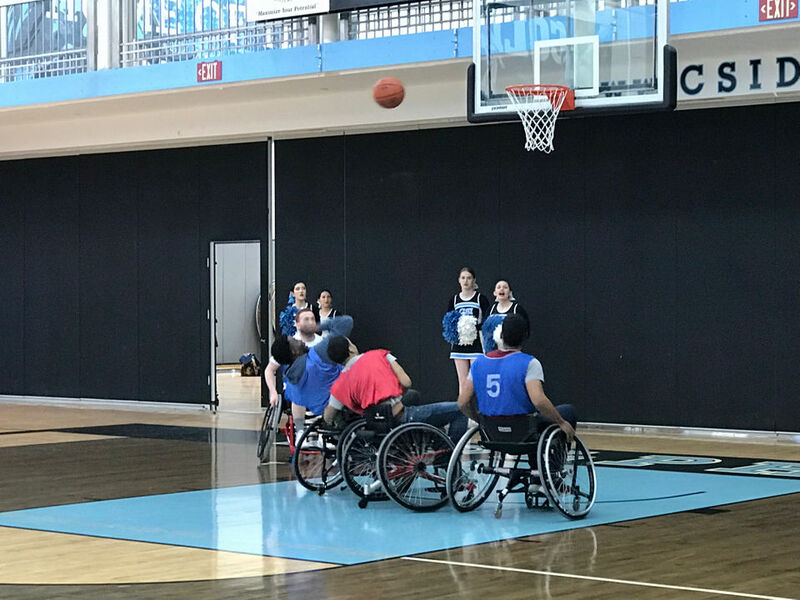 Congratulations on another great Tournament and the Wheelchair Sports Federation would like to thank our wonderful volunteers, Bill Youakim, Chris Youakim and Rizza St Louis. We'll see you next November 2019 for the 25th Anniversary.